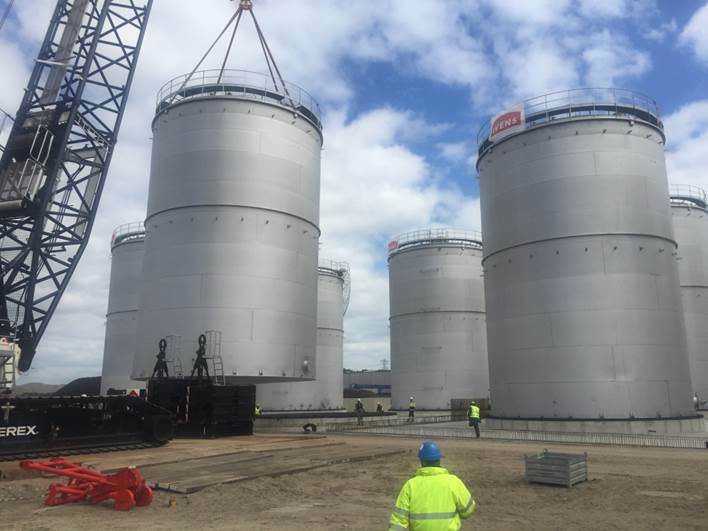 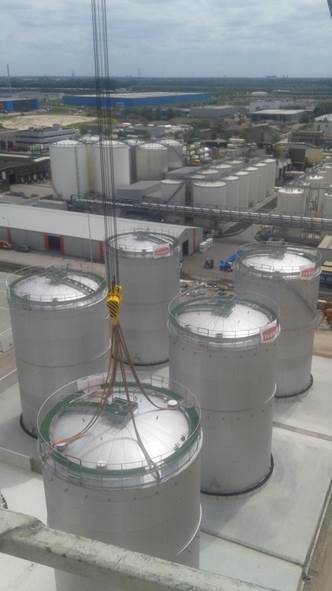 Delivery of complete new tankpit with 8 storage tanks. 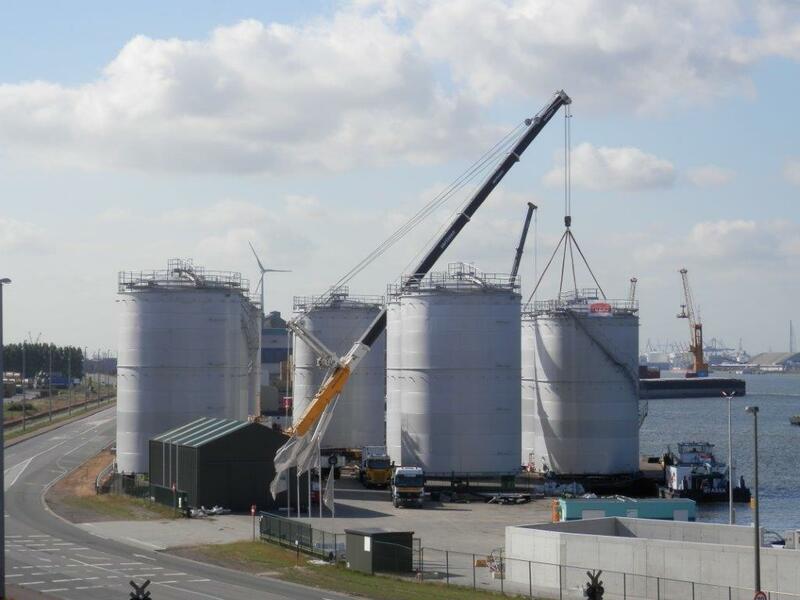 All tanks were constructed in duplex 1.4362. 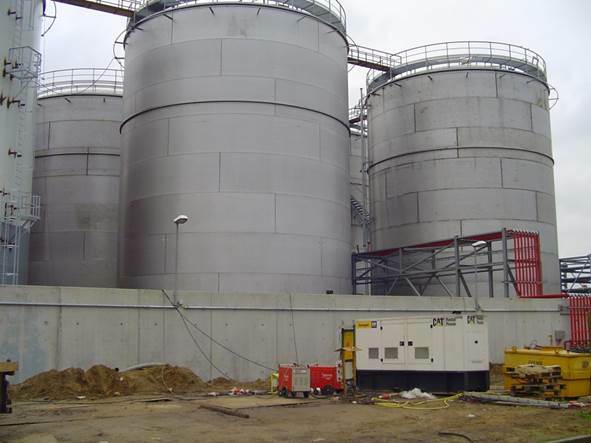 Tank prefabraction, erection and testing was performed by Ivens.